 One of the most common questions we get here at Freedom Bail Bonds is whether or not a defendant needs an attorney to get out of the Travis County jail. Obviously, it’s an important question, and since we do our very best to keep out client base and community informed, we’re here to answer it for you. No, you don’t usually need an attorney to get out of the Travis County jail. For the most part, a defendant usually does not need an attorney to get released from the Travis County jail. At the same time, though, every case is different, and while an attorney may not be entirely necessary to get released from jail, having one is certainly strongly recommended in certain circumstances. If you find yourself or a loved one needing assistance in obtaining release from jail, give us a call at Freedom Bail Bonds. Not only will we have you back to your life in no time, but we will always do our best to give you the best advice for your particular situation. Day or night, we are always available to assist with getting someone out of jail, and you can definitely rest assured that we handle all of our clients’ cases in a friendly and professional fashion. Click here to find out about the process of getting a loved one out of the Travis County jail.